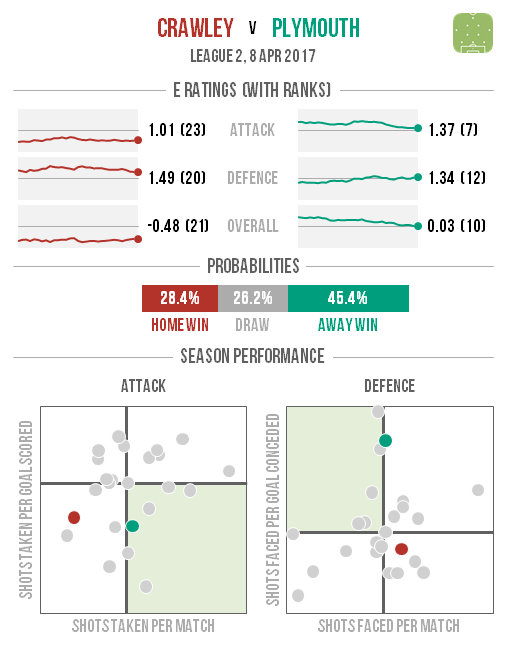 It looks like being a good weekend for home teams in League 2, with Plymouth the only away side that the model makes the favourites to win their match. 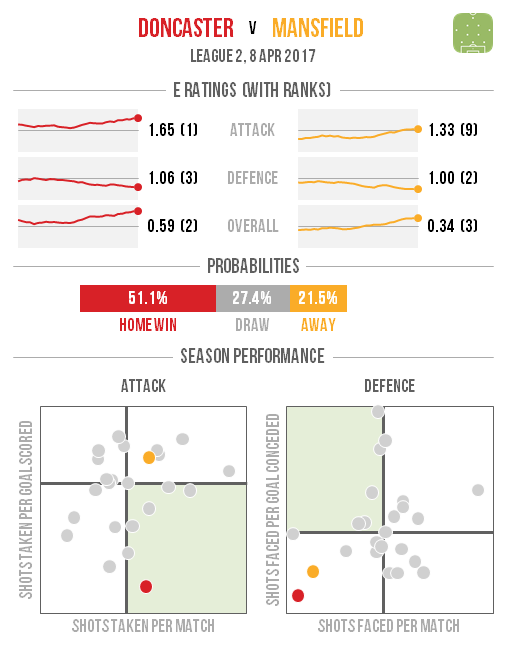 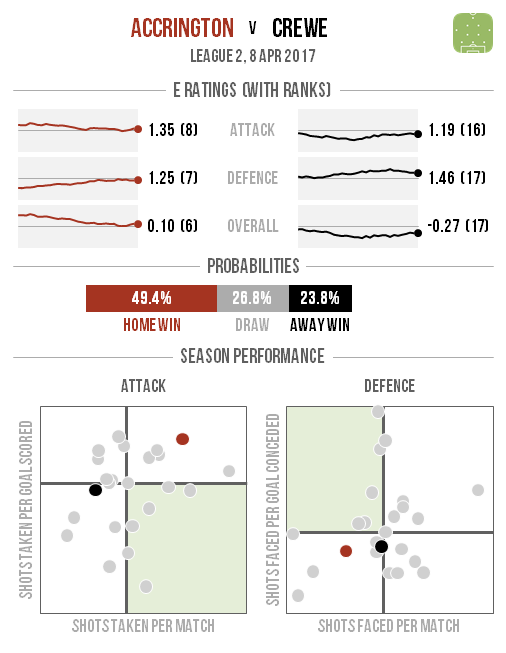 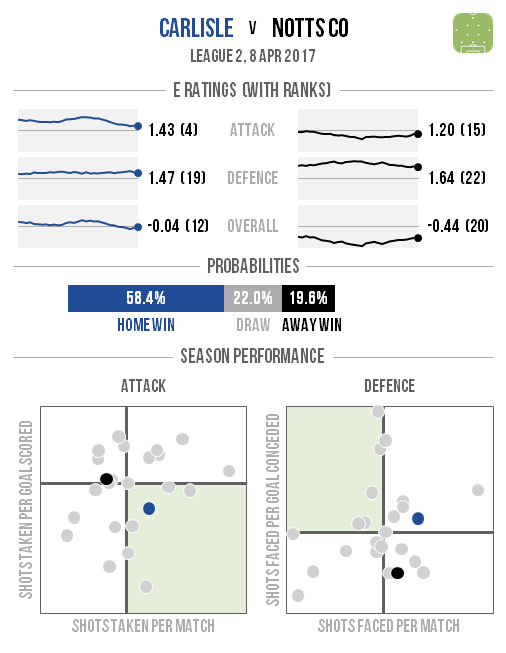 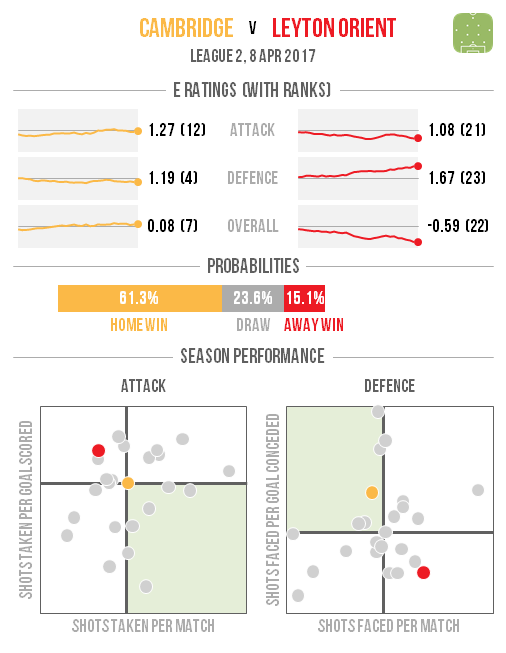 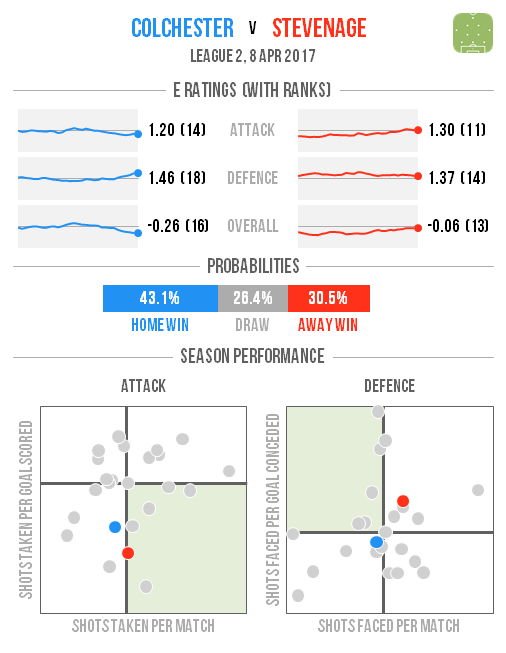 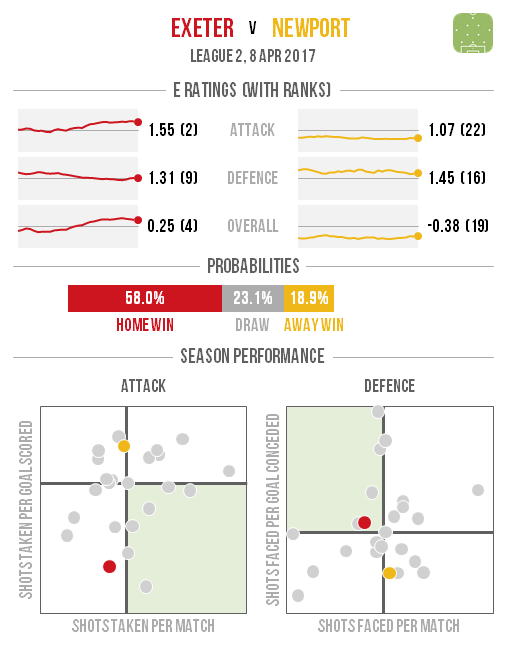 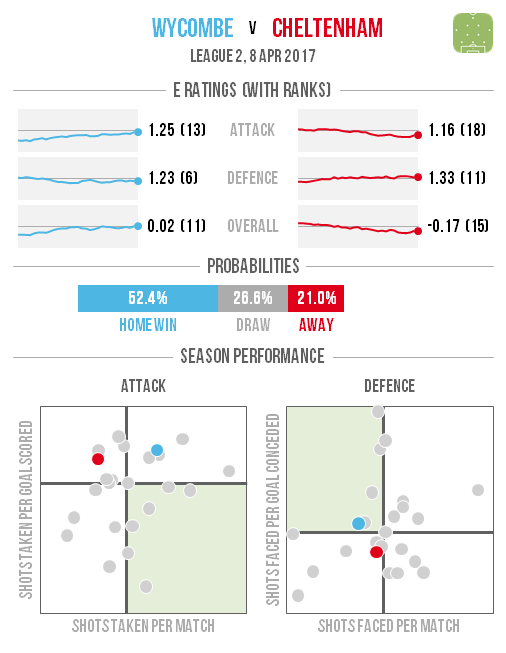 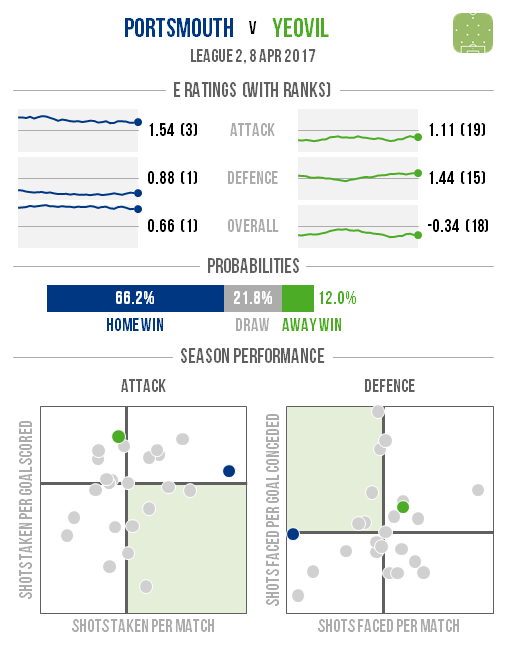 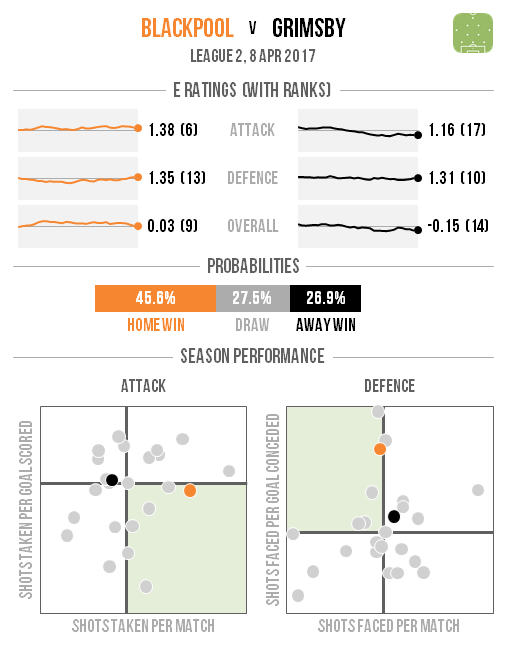 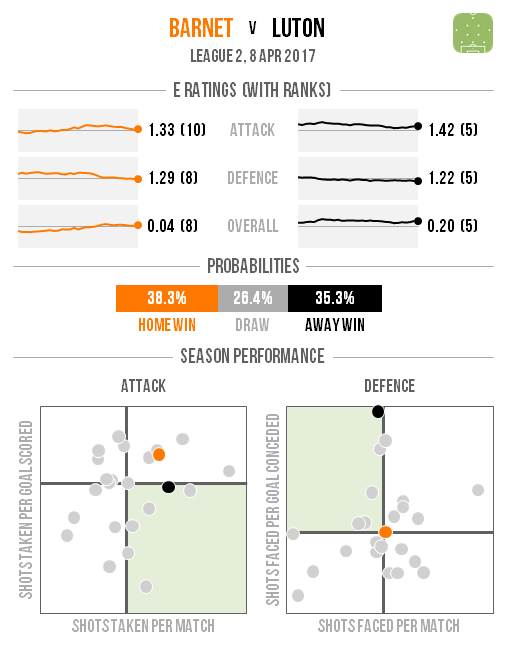 Portsmouth are the likeliest hosts to record a victory, with an almost two-in-three chance of a promotion-boosting win. 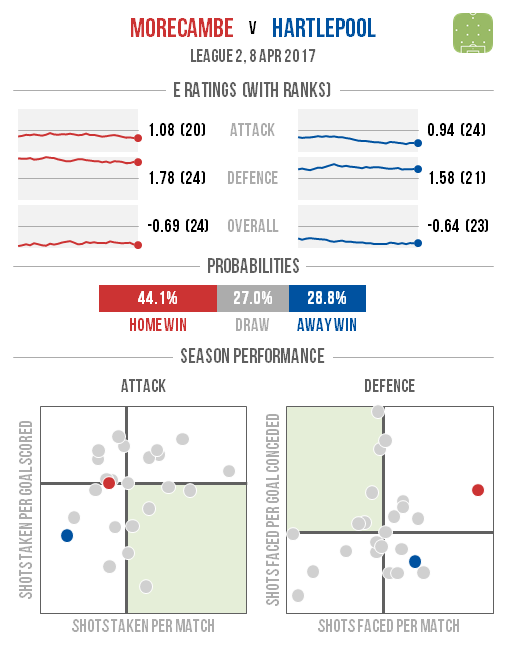 Here are the graphics for each game in a gallery format.